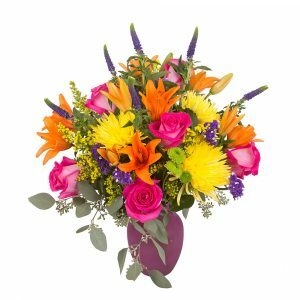 Birthdays should be bursting with surprises! 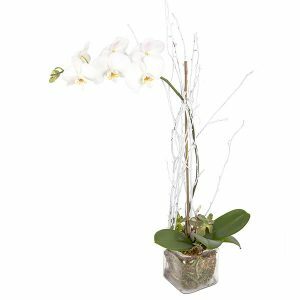 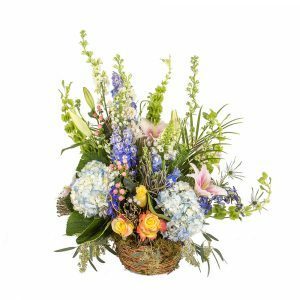 What better treat than a sunny bouquet of beautiful flowers or a lush green plant accompanied with one of our delicious candles? 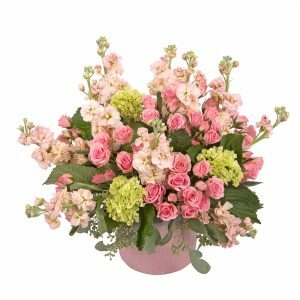 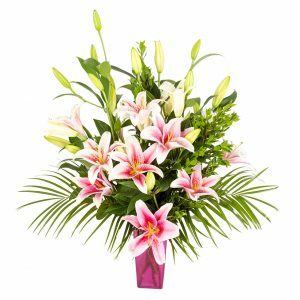 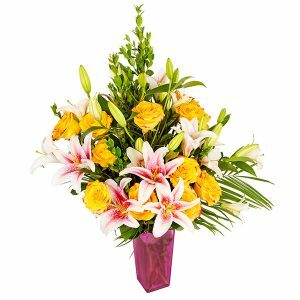 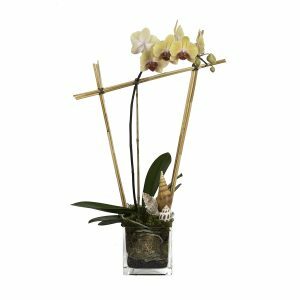 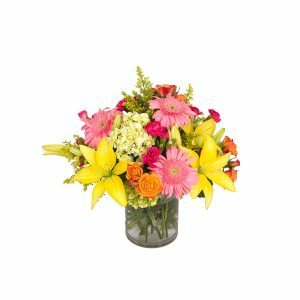 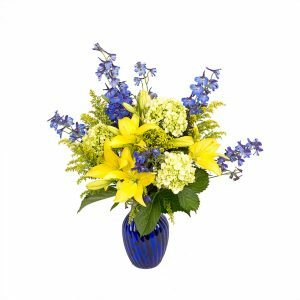 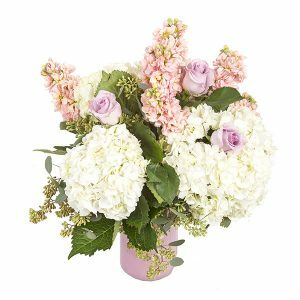 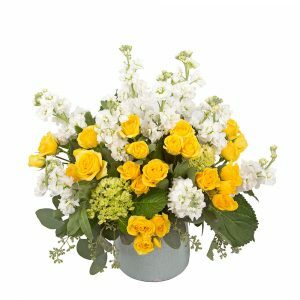 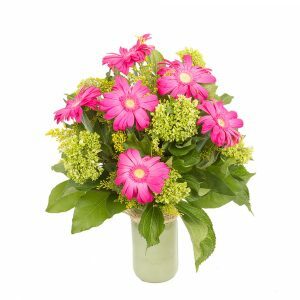 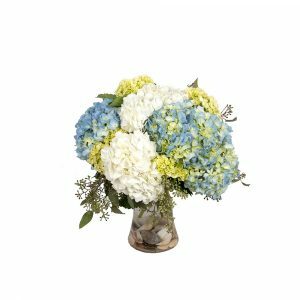 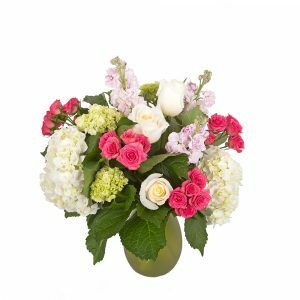 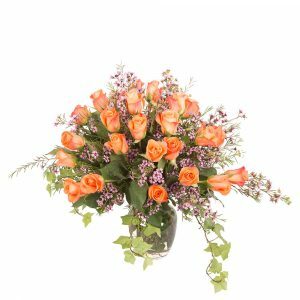 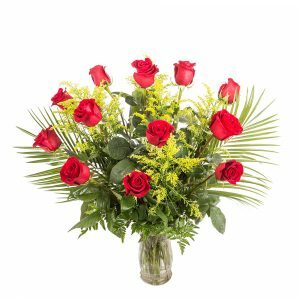 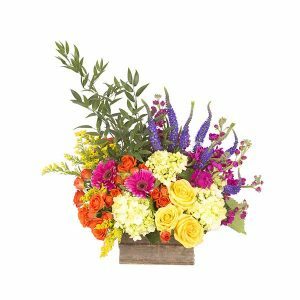 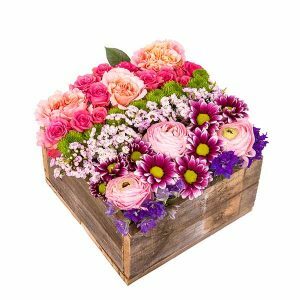 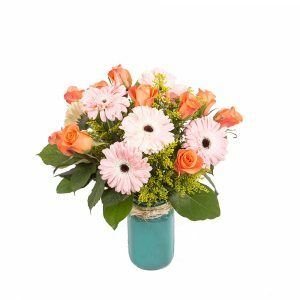 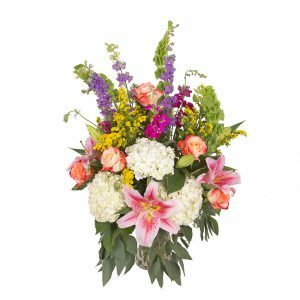 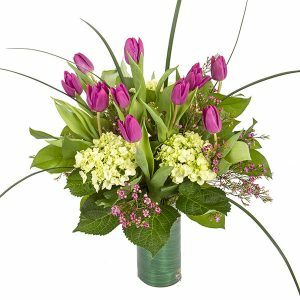 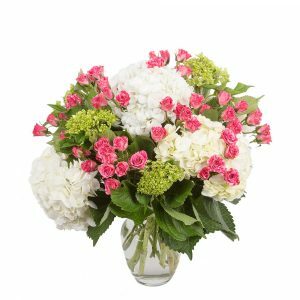 A delivery of colorful posies from Flower Works, St. Augustine’s premiere florist is sure to make everyone’s celebration complete.